Over four years’ of experience in the field of Urban Development working across policy, strategy and the delivery of projects and programmes, with a particular interest in planning, regeneration and inclusive growth, and a focus on cities and the challenges of rapid urbanisation. Nadeem has recently joined the Cities & Resilient Development team (CReD), prior to which he was working for the Cities & Local Growth Unit (CLGU) at the Ministry of Housing Communities & Local Government. There he gained experience as a Policy Advisor on Regeneration & Infrastructure Policy supporting HS2 (High Speed Rail) Places to develop HS2 Growth Strategies. These strategies aimed to maximise the ‘once in a lifetime’ opportunity to catalyse growth and regeneration off the back of the UK Government’s planned investment in infrastructure. Nadeem has also previously worked in internationally facing roles supporting UN Habitat’s post-disaster reconstruction efforts in Nepal in 2016. There he gained experience in Programme Management, working to support UN Habitat’s field office in Kathmandu to develop an economic strategy for a small urban settlement. This strategy sought to encourage sustainable livelihoods recovery and support the reconstruction process. 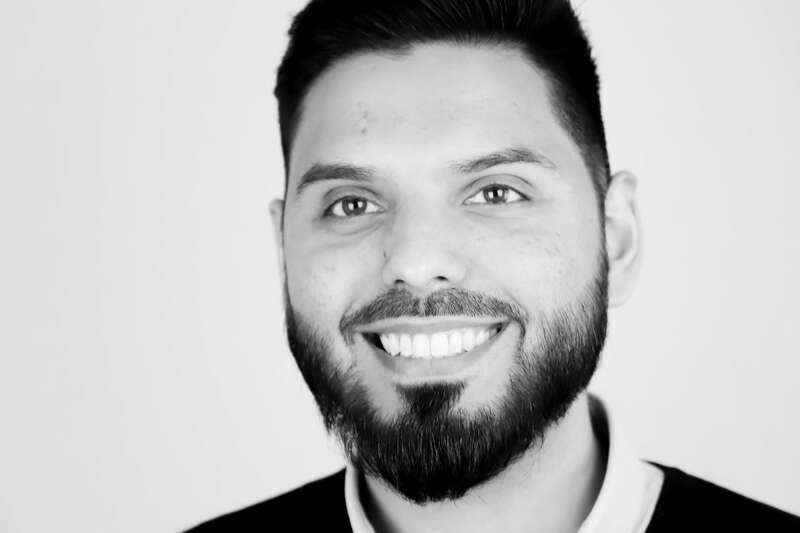 Nadeem is currently working towards becoming a Chartered Planner (RTPI) and holds strong interests in the role of Planning and the built environment in producing more equitable and just outcomes for those living in rapidly urbanising areas and cities in the Global South.